The Carpe 50 from ORBEA is a choice bicycle to ride around town or take on long commutes due to its superb handling and tough frame build. It is a bike that is designed for quick turning in urban situations and ease of handling. We make this bike electric with a few combinations of our conversion kits. The one depicted here is the 1000W rear wheel kit and 10.5Ah Tiger Shark battery – it is indeed a fast bike when set up like this. The price range is between $1790 for a basic kit and $2090 for the model here. It’s a joy to ride, fast and easy to throw around. Well worth a test ride! 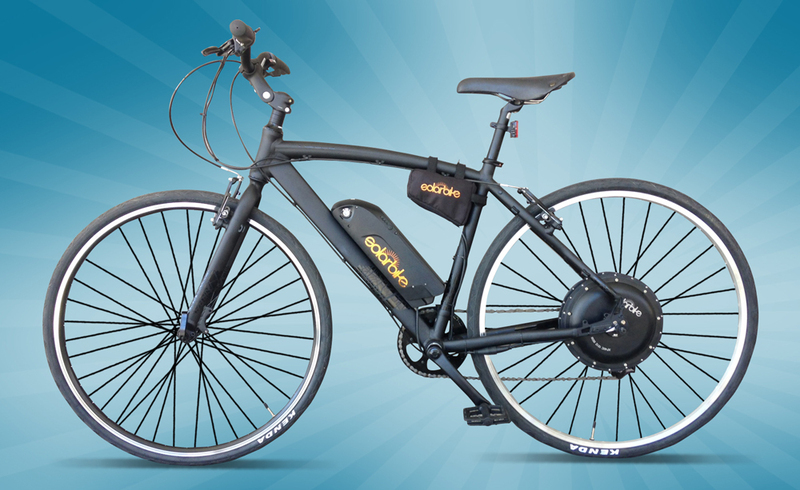 Recommended motor: SOLAR BIKE front or rear motor. Any power ok.